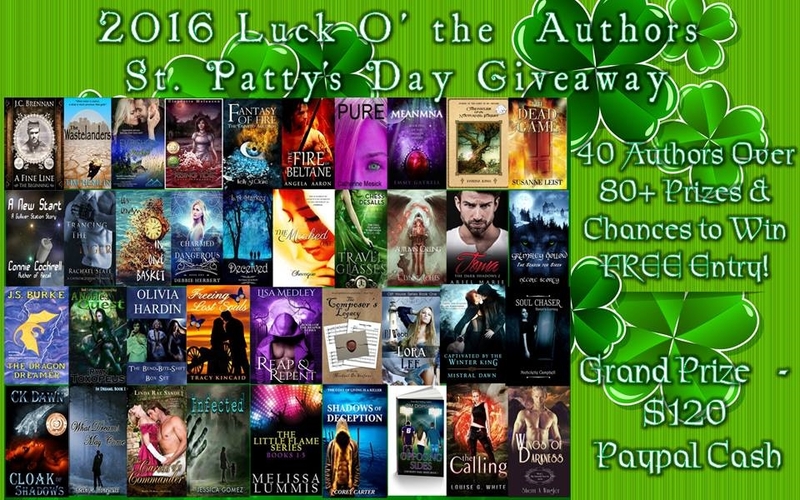 Welcome to Meet My Character Monday. Sorry I missed last week! Got back from a quick trip to the states and was a bit overwhelmed. 🙁 But things are better, and today I’m going to introduce you to Beathan, of the Air Realm Eitlean. You first met him in book two, Bienn-Theine but didn’t get to know him very well. But that changes in book three, Eitlean which releases March 4th! And is now available for pre-order! Yea! Distinctive Features: Skin has a pearly sheen and will sparkle like a disco ball when embarrassed, but he’s never embarrassed. Status: 2nd or 3rd in line to rule but doesn’t want to. Greatest desire is to become a member of the Secret Guard (SG)–Daearen’s spy network and has been secretly training to do so with his mentor. Siblings: Older brother Phillip – on the edge of turning dark & Banee-Belle his twin. When and where is the story set? Eitlean begins during the final battle at the end of Meanmna: Book One of the Daearen Realms. What should we know about Beathan? While Banee-Belle is known as the pretty-party-princess, it’s Beathan who should hold the title, at least in appearance. He might seem flightly (teeheeheehee), but he is one of the most honorable and self-sacrificing fey there is. What messes up her life? He can’t become a member of the Secret Gaurd until certain aspects of the realms are more stable, so he’s impatiently waiting. While waiting, he has to deal with a fey who has been a pain for years. What is the personal goal of the character? To become a member of the SG. 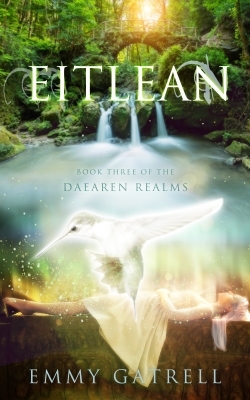 Eitlean: Book Three of the Daearen Realms is available for pre-order and will release March 4th, 2016! Mica, Mick’s sister and Beathan’s pain! Tomorrow will be my fourth Transformation “Contest” Tuesday! Check back to see how the week went with Alex and me!